Korean as an optional subject for foreign language professions! Korea, the country of the morning tranquillity, has gained in importance worldwide, not only in the economic field. For some years now, the Korean wave (Hallyu) has also been splashing into Europe. With the spread of K-pop, Korean films, series, traditional food, Korean comics (Mahnwa) and Korean literature, the Korean language has also met with greater interest. 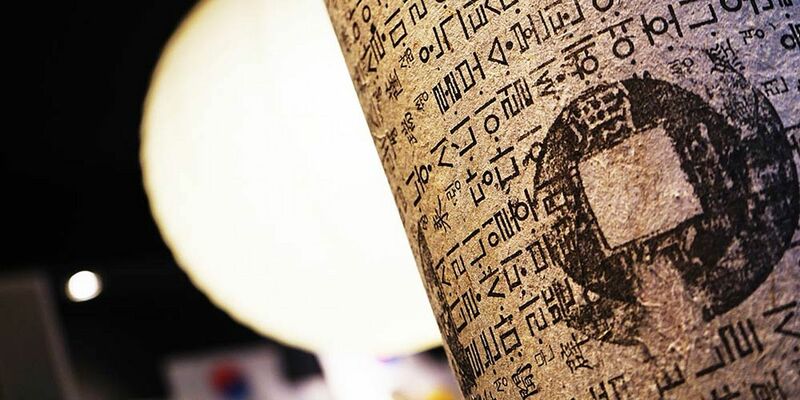 Knowledge of the Korean language and culture is increasingly required on the Korean side. Even if English is spoken or written in business relationships, communication is much more successful if specialists and managers speak Korean. These employees are in great demand and can pursue interesting and diverse professional fields all over the world. For the new school year 2017/2018, GPB College will take up Korean as an elective subject for the training of commercial assistants specialising in foreign languages and as a second or third foreign language for the training of foreign language correspondents and European correspondents. The offer is aimed at students without previous knowledge. In parallel to learning the language, students will learn about Korean culture and business practices. The training is also specifically geared to the needs of business and administration and prepares students for work in an international environment. Have we aroused your interest? Then make an appointment by e-mail or phone: 030 3904810.